I'm always interested in seeing how other people organise their beauty products and accessories. Everyone has their own creative and unique approach. The most interesting and pleasant solutions I find usually turn out to be the most simple and low tech. Today I thought I'd share with you some of mine. Happy friday everyone! 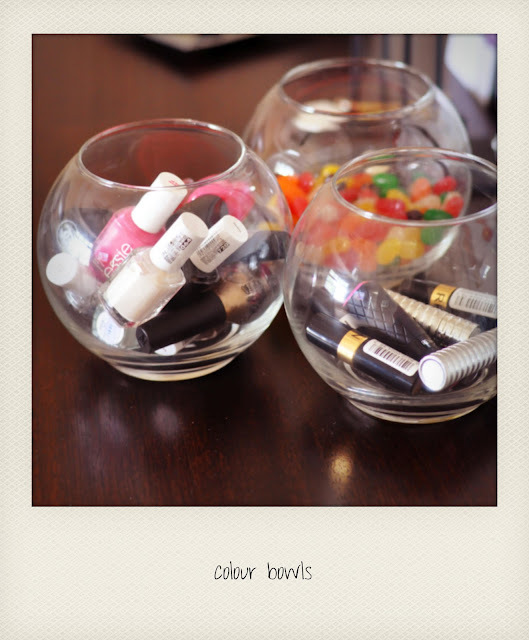 I keep my nail polishes and lipsticks in little fish bowls. Everytime I stick my hands in to pick out a colour, I feel like a kid at a candy store. That's why it's only fitting to also keep some real candy alongside. 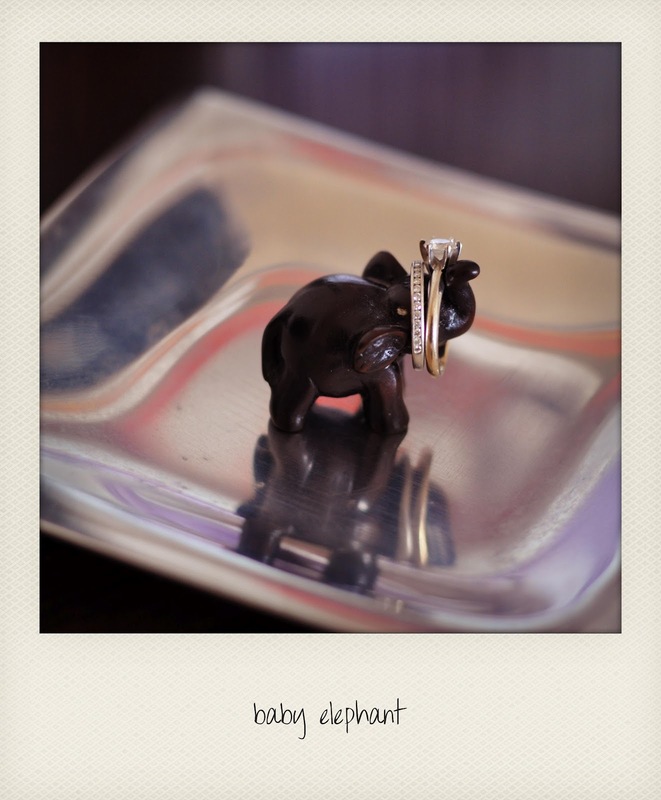 My husband bought me this tiny wooden elephant in Thailand. It was one of the first real vacations we went on. I keep my wedding rings on it when I'm at home. My proudest piece of furniture is this makeshift shoe rack from an old cd/dvd rack. The unique shelving for cd's makes it perfect for housing heels. I keep my occasional wear shoes on this rack, and keep my day to day shoes on another shelf in the garage. I once read that a pair of birds in the bedroom brings peace and happiness to the marital pair. Now I am far from being superstitious but figured if I was going to decorate anyway, it might as well be with pieces that are meaningful. Plus these birds are really good are holding my watches and bracelets. The most pragmatic solution of the lot is how I keep my costume jewelry. They hang from velcro pieces on a specially designed jewelry holder I picked up from The Container Store. This simple, inexpensive purchase makes picking out accessories so much easier. Plus my kids love to look at all the bright shiny things. The velcro pieces are surprisingly strong too and have deterred my kids more than once. Love the fish bowl idea for the nails polishes and such! I might try that! Love these ideas- the bowls are so cute and easy! Thanks for the tips and thanks for the sweet comment and for following us! I'm impress how you organize. :) I hope I could always put my things in order without my little disturbing. I also heard about the two birds to put in a couples room for long happiness. Great ideas. I hang up my jewelry too. So convenient. Lol that elephant is great, but I would need a thousand of them :D Btw I am your new follower, can you follow me back? Awesome post! Why have I never thought of the glass bowls??? GREAT idea! love love love this! the glass bowls= awesome!!!! happy friday! xO! This post has given me so many great storage ideas! 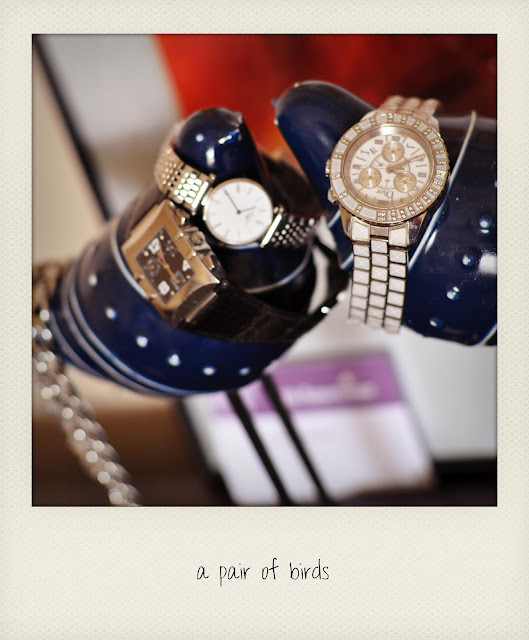 I really like how personal your organizational solutions are, especially the two birds that hold your watches. It's little personal touches like these that really make a space beautiful and in this case super organized! You are certainly an well organized person ! I am organized too, but I keep my jewelry in big drawers, they are nicely laid out. For nail polish and other stuff, I keep them in shelves in my study table, lipstick in flat boxes or cardboard mugs,and bangles in a cardboard box. I love how you have assigned a proper place to every item. Your ideas are great and I like how you have photographed them ! Your collection of watches is great by the way, I am in love with each one of them. you are so cleverly organized - i LOVE that little elephant ring holder and your shoe rack is pure genius. i need to do something like that! Love all the creative ways you're storing your things! 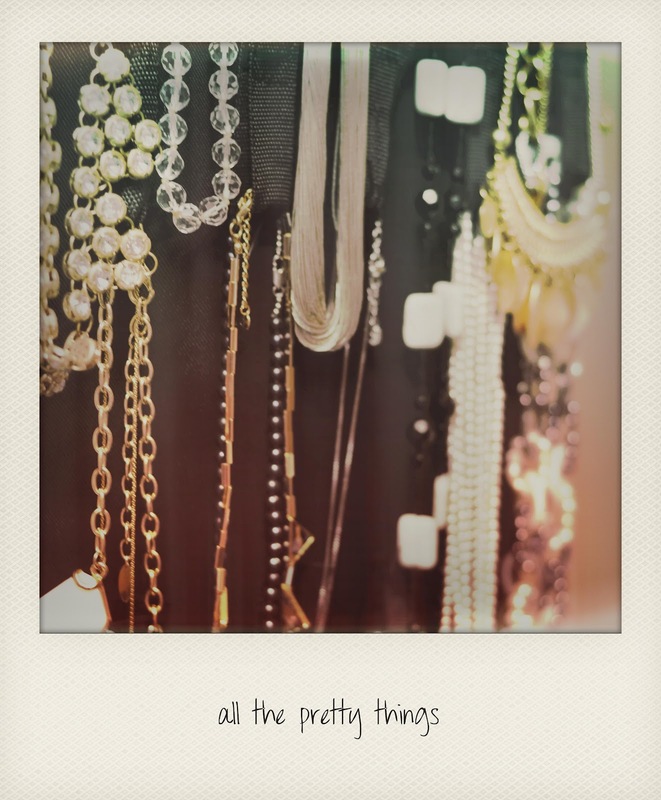 I keep nail polishes in a big blue bell mason jar on my dresser, a favorite sparkly clutch in an empty (backless) picture frame, and necklaces on a ceramic elephant tusk. Sometimes our accessories are too pretty to hide! I love seeing how you store everything!! The fishbowls are my favorite!! So cute!! I love how you organized your things into little fish bowls! So cute! very cute and so organized! I do some of the same things as you, but my collection of accessories/makeup just seems to be growing to much and I have no more room :) ahhh! Those fishbowls are so cute, what a creative idea! I like that the clear glass enables you to easily see what you have, as well. awesome photos! love the second one! Great ideas! Love the idea of the fishbowl, defenitely gonna do the same! your storage solutions are really great my dear. i wish i were able to do some of these because it is really nice to display your jewelry as part of the decor of a room. i can't though cos my cats will just knock it all over! Those little bowls are the PERFECT solution to nailpolish clutter; makes it so easy to see all the colors you have, and it's chic as well. Ugh, so thoughtful; I think I need to do this! HI LOVE THIS PHOTOS!!!! ARE SO GREAT!!! That is quite an enviable shoe collection. 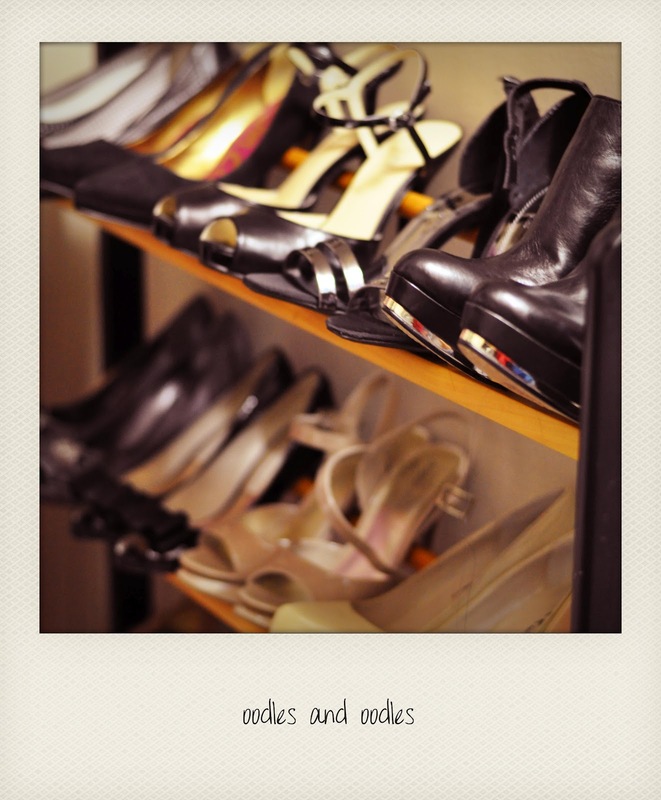 I need to get a good shoe rack like yours. And that little elephant is too cute! Love that it has a cute story behind it as well. I am just amazed by your organizational wizardry! I must be missing that gene. I organize by color but that's about as far as I've gotten, I only manage because I'm an ocd cleaner and straighener. Love your ideas though and I will hopefully be able to use a few. 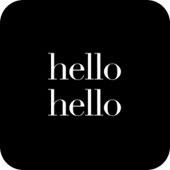 Hope you're having a wonderful weekend Jenne! I love these ideas! Especially the little fish bowls for nail polishes!! It all looks so cool and creative! Love the shoe rack and these little fish bowls the most. Good ideas! I like the CD/shoe rack idea! Nice work with the CD/shoe rack! I do the same thing with my nail polishes and love that it's such a fun and colorful storage system! wonderful photos! <3 love every item! and i like the storage ideas too! What a creative way to store your things!